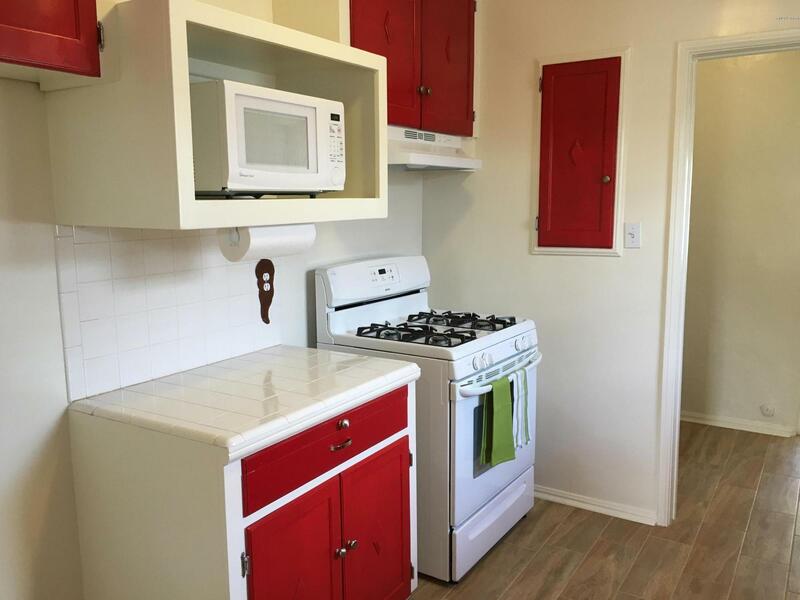 In the heart of Sam Hughes. 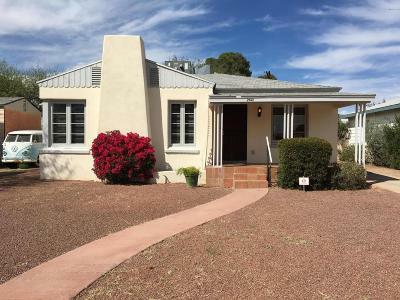 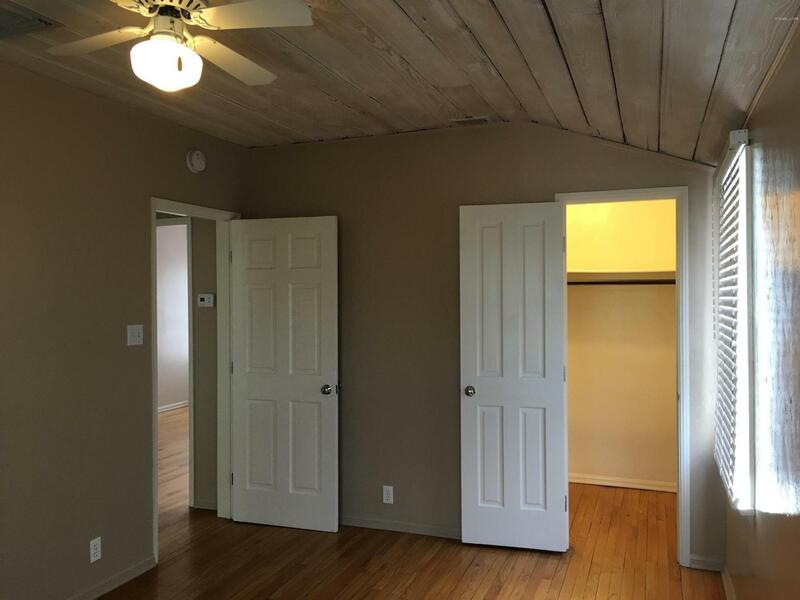 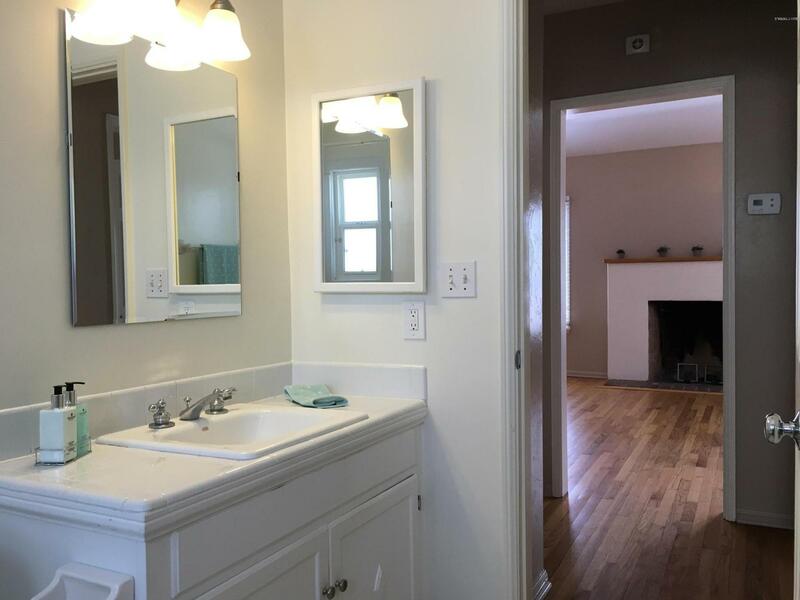 This classic energy-efficient, double-brick home is 5 blocks to the U of A stadium; 1 block to Rincon Market, Bob Dob's, and other Sam Hughes boutique retail services, and 11/2 miles to Banner UMC. 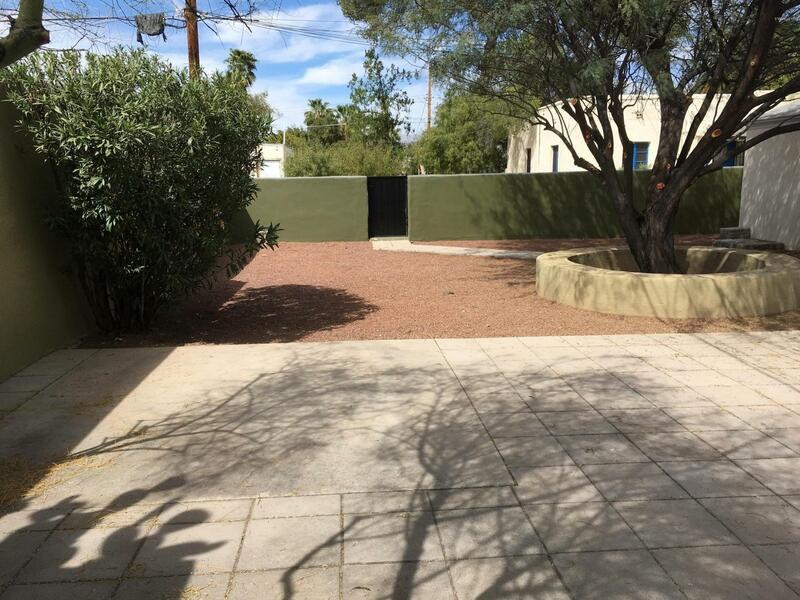 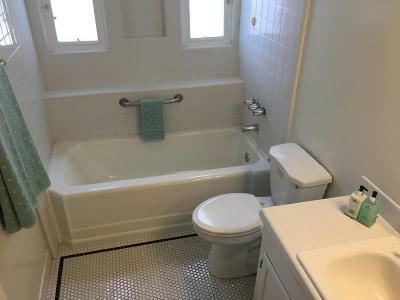 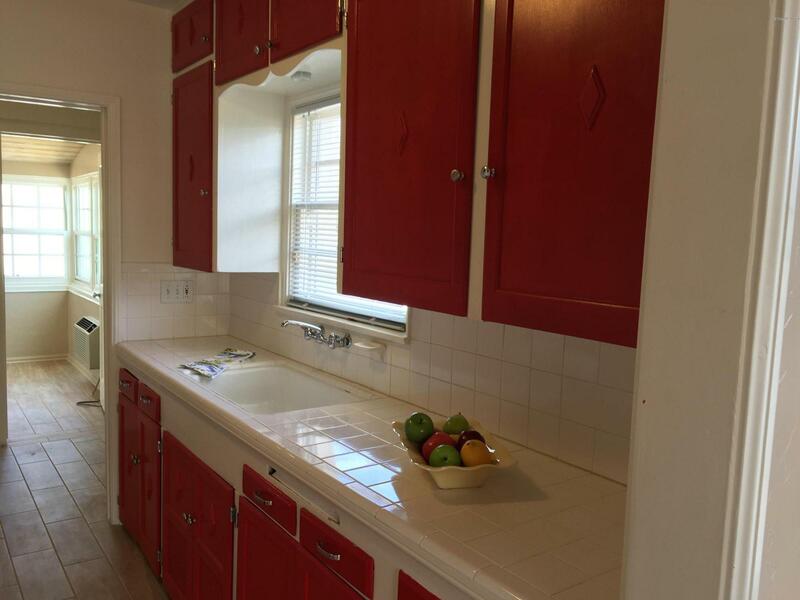 This beautiful, well-kept home was completely rebuilt in 1993 and offers large 2 bedrooms, 1 bath. 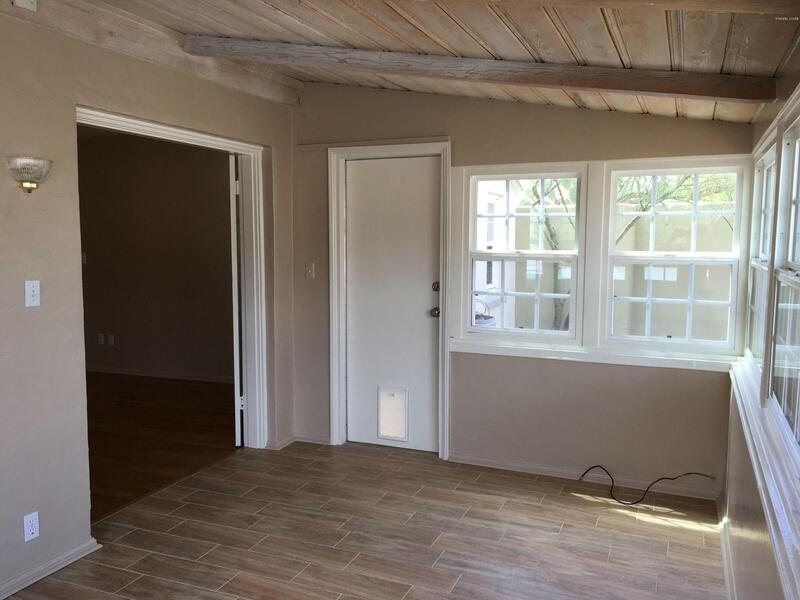 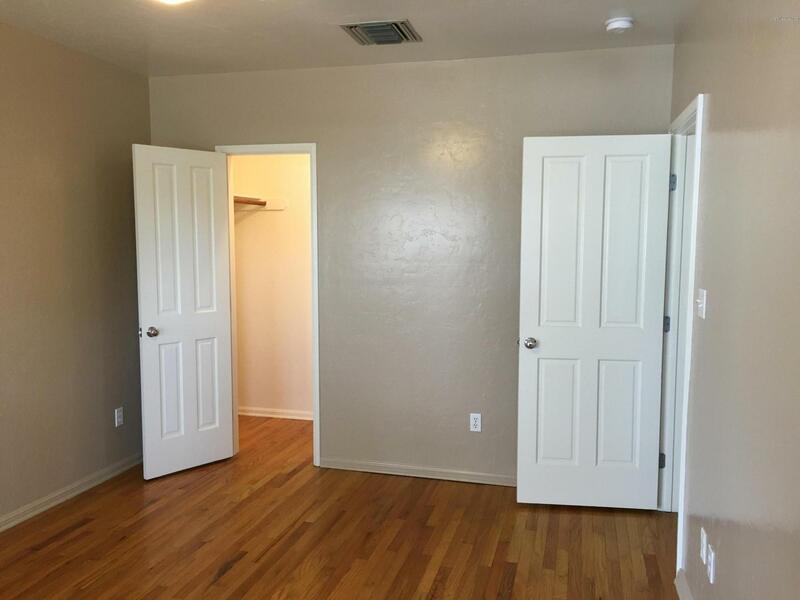 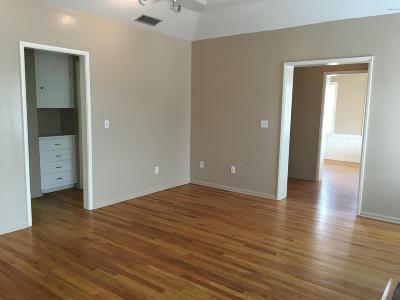 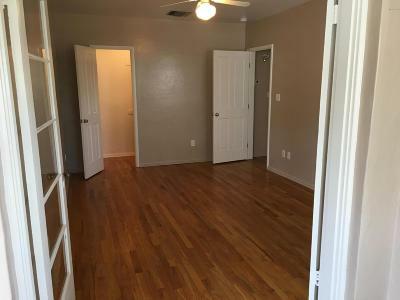 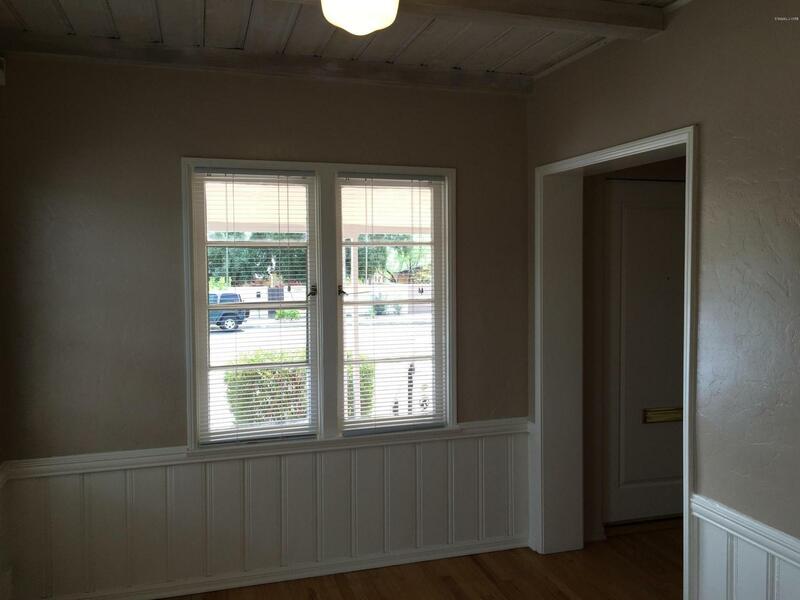 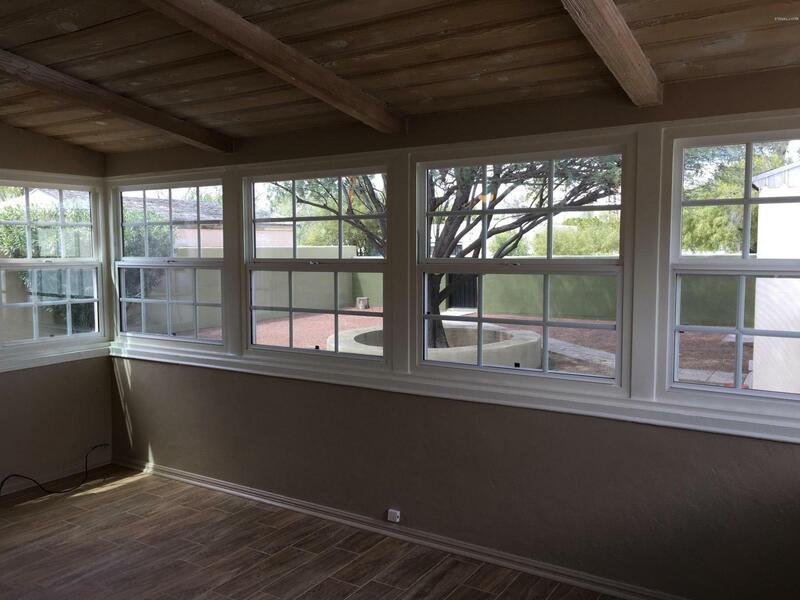 Master bedroom opens to Arizona Room and is ideal for office, study, or den. 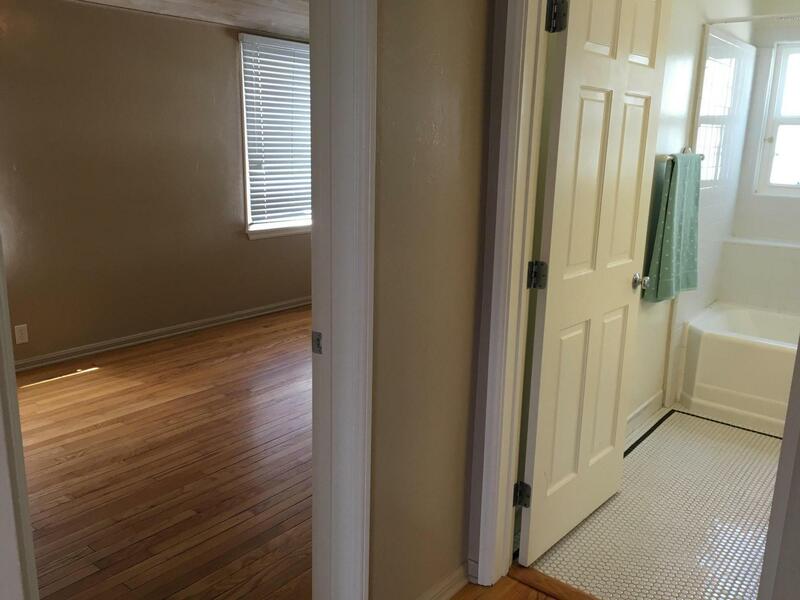 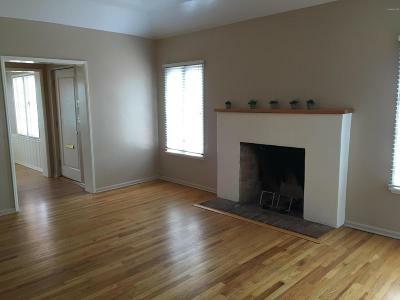 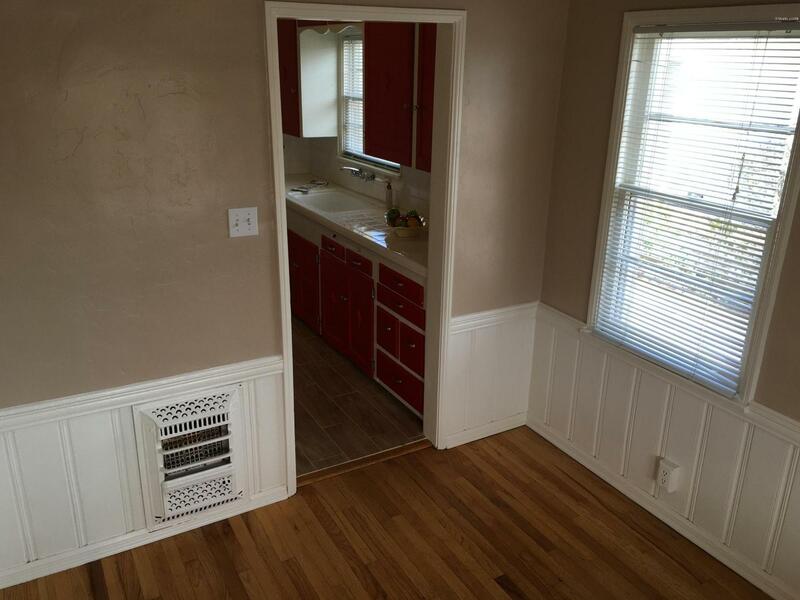 Large open floor plan with hardwood floors and ceramic tile throughout. 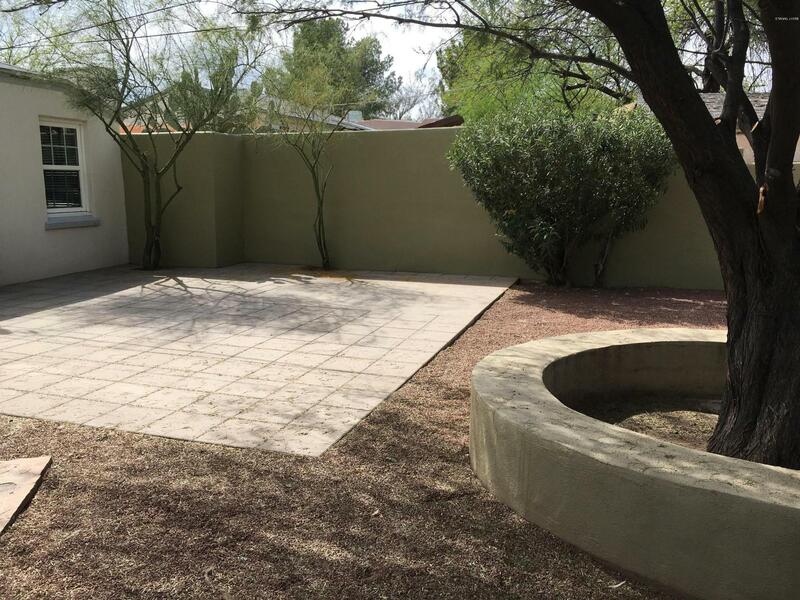 Terrific backyard and patio is perfect for entertaining. 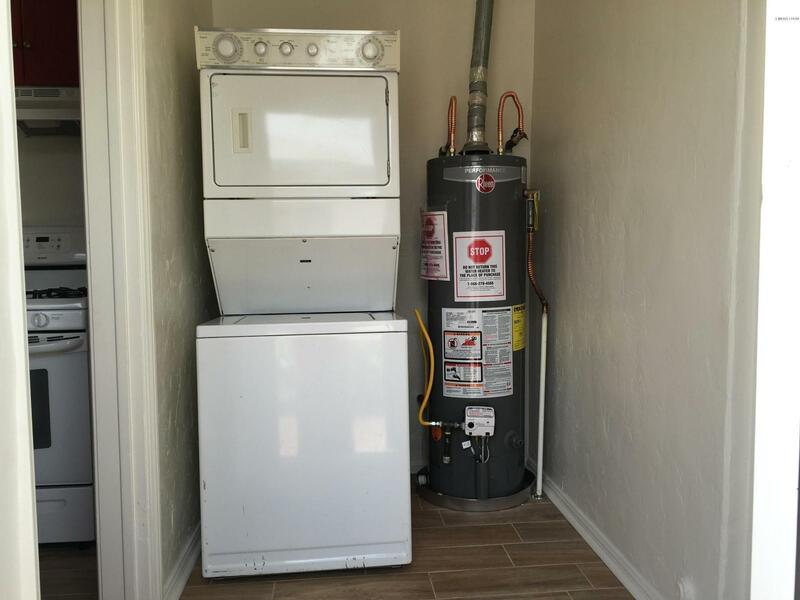 Plenty of parking with room for 3 vehicles in the driveway. 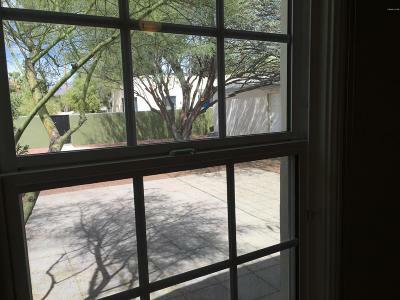 Rent includes Monitored Security Alarm Service.